I’m not enigmatic and I’m not reclusive though it occurs to me that some think I am. It’s probably because I spend a lot of time in my creative space writing and because of that I’m not out carousing. Anyway, in an effort to tell more people about me I’ve been giving interviews. The following is a recent one my good friend and Australian author Ken Donaldson did with me and posted on Goodreads. It is used here with his permission. 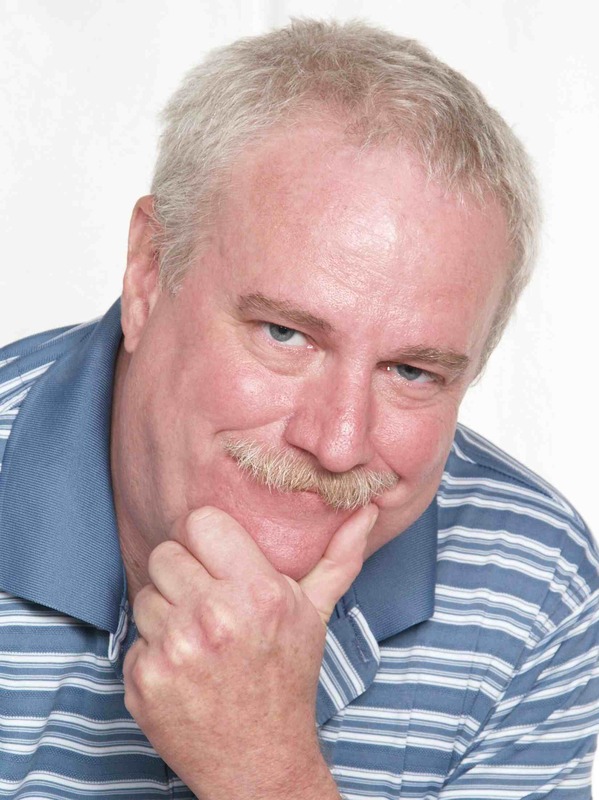 KD: I have seen you online, as I am sure many other readers have who are familiar with you from the self-publishing forums. Give us a little insight into your background as a writer. EW: Since I was 13 years old I have wanted to be a writer. I recall picking out a pseudonym that I have never used. In high school I wrote a few creative things and was a co-editor of my high school’s newspaper. That’s how I became interested in journalism, which is what I studied at Purdue University. 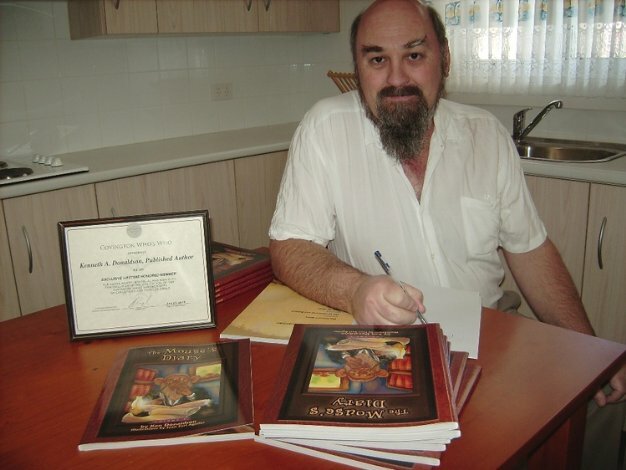 While there I took several writing and literature courses and wrote a manuscript, portions of which eventually were incorporated into my first published novel, From the Inside. A few years later, while I was in the Air Force I served as a historian for my unit and composed an award winning 400+ page document, which was technically my first publication. Over the years I suppose my various muses and I have not always been on the best of terms. At one point I decided that I needed a lot more life experience before I could write the kinds of novels I wanted to produce. Mostly, I think I had to find my author’s voice and, of course, establish a better connection with my personal muse. In the mid 1990’s I drew together my notes and drafts that turned into the manuscript of my first novel in 2001. KD: Tell me what other authors do you enjoy, who inspired you or influenced you the most to become a writer? EW: I drew a little from Kurt Vonnegut Jr. and Douglas Adams. I like the sense of irony in the works of both men. Also I particularly enjoyed Samuel R. Delany, Isaac Asimov and Robert Heinlein. I read a lot of sci-fi and fantasy. In college I learned to appreciate a variety of other genres. I was particularly fond of Hermann Hesse’s Siddhartha, Steppenwolf and Beneath The Wheel. Ernest Hemmingway was someone whose simple writing style I came to admire. Lately I’ve been enjoying a number of up and coming authors like Teyla Branton, Karen Perkins and Margaret Snowden. There are a lot of really gifted storytellers out there who at the moment are obscure but I’m confident you’ll be hearing about them very soon. I’m fortunate to call many of them my friends. KD: What made you decide upon the genre you are currently pursuing? EW: As I said before, I read a lot of sci-fi and fantasy when I was younger. So it felt pretty natural to slip into that genre. It affords a writer great latitude in expressing his or her creativity. Since I’ve been told I have a wild and vivid imagination I tend to push the boundaries a bit and have never felt confined to the real world. Reality is an illusion, anyway. KD: What is special about how you write? Do you have any set routine of method you follow? EW: Early in the morning seems to be my most productive time, before the world around me wakes. When I start laying out a novel, I create the character profiles first and through dialogue I allow the characters to expose the conflicts. Later I go back and write the narrative pieces that connect things together, describing the settings and establishing the mood. Otherwise it is used to facilitate action sequences. However, sometimes the action is delivered through arguments between the characters. Novels with excessive narrative can be tedious to read and I personally feel narrative is more boring than dialogue. A reader should feel as if he or she is part of the story, maybe one of the characters or a bystander listening and observing what’s going on. Dialogue can drive a story in an immediately intimate and compelling way. The realism of the exchanges between characters is key to telling a story. I spend a lot of time making certain that dialogue flows well and sounds as natural as possible. KD: What are the future plans you see for your writing next? EW: I’m working on a sequel to Fried Windows and several other projects. Always have at least two or three things going on at a time so that whenever one hits a snag you can move on to another. That is how I combat writer’s block. The next novel I have coming out is Becoming Thuperman, which is scheduled for release in January 2015. It’s a fun departure from Fried Windows about two kids – a boy and a girl – who are best friends. It’s summer vacation and like most kids they enjoy riding their bikes to the community park where they play baseball. There’s a big scary dog that lives down the street in the old house that everyone says is haunted. A spinster and her brother live there. Oh, and by the way, the kids are just discovering that superpowers run in their families. KD: Do you have any brief thoughts in passing you would like to share with the readers? EW: I’d like to express my gratitude for everyone’s support of my writing. There are more authors out there these days and there’s a wide variety of stories from which to choose a next favorite read. 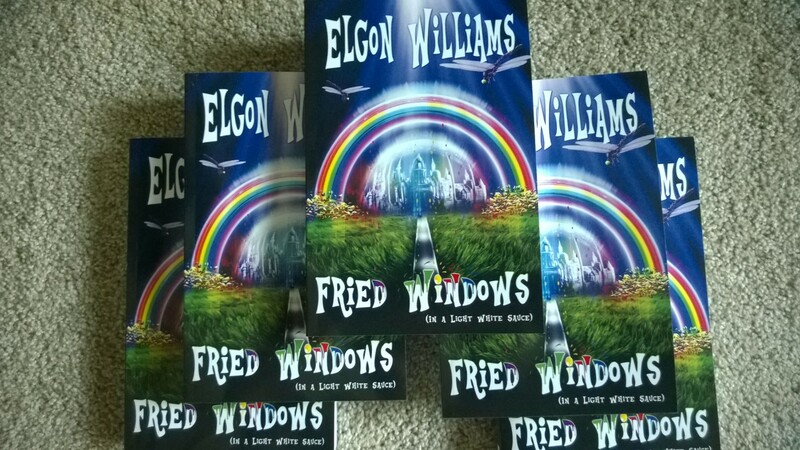 When someone tells me they have enjoyed Fried Windows or one of my other books it makes my day. Every author feels the same way. If you love an author’s work support him or her with a review – just a couple of lines telling other potential readers what you liked about the book. You don’t realize how important that is in the decision process for the reader or for the success of an author’s story reaching as many people as possible. KD: I do wish you all the best in the future. Certainly has been a real pleasure Talk with you Elgon. That is where we conclude this Interview.